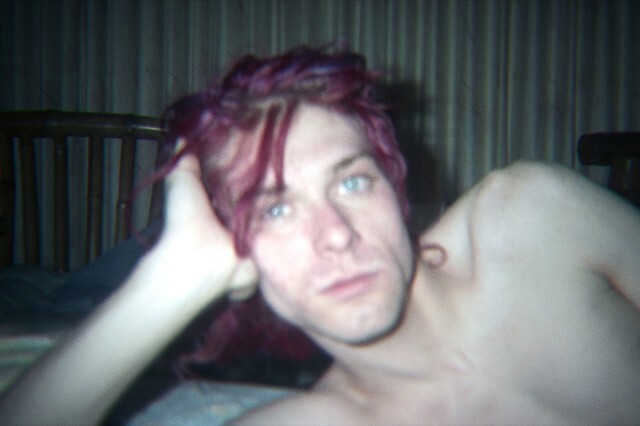 Montage of Heck, the highly anticipated (and first official) documentary about Kurt Cobain, will be coming to theaters. According to Billboard, the film will have theatrical runs in Los Angeles, New York and, naturally, Seattle starting on April 24 — ahead of its May 4 debut on HBO. The doc will also be shown in 72 countries around the world starting April 10. “Within 90 days, the whole world will have access to the film,” director Brett Morgen told Billboard. Savvy film aficionados have noted that this means Montage of Heck could qualify for a potential Academy Award nomination. If you’re not in one of the three cities where the documentary is going to play, or you don’t have HBO, a DVD release is reportedly planned for November. Get excited by rewatching the trailer below.